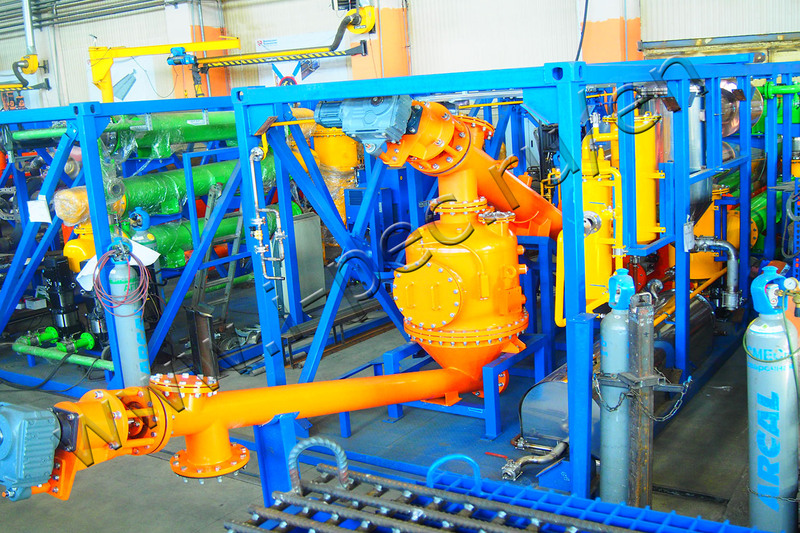 IPEC Company shipped the pyrolysis plant TDP-2-200 to the Komi Republic. The order for the plant came from the petroleum company LLC Lukoil-Komi. Continuous Thermal Decomposition Plant TDP-2-200 with a rated capacity 200 kg/h features an enhanced compact design. Comparing with the previous plant, loading and unloading assemblies are installed into standard 40’ container together with other process equipment. 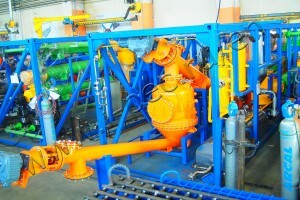 This solution simplifies transportation and installation of the equipment at the client’s premises., Lukoil-Komi, among other subsidiaries of the PJSC Lukoil, comes the second in oil production, so the volume of waste accumulated during the hydrocarbon extraction requires an effective recycling solution. New Pyrolysis Plant TDP-2-200 enables the Lukoil-Komi to do away with the accumulated sludge challenge and will cope with the newly formed as well.